Headlining this year’s Monterey Jazz Festival, Aya Takazawa and her collective are here at Black Cat for one night only! 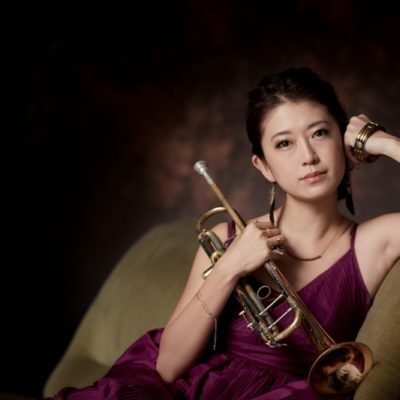 From Tokyo, Aya is an accomplished trumpet player with a gorgeous and graceful tone. 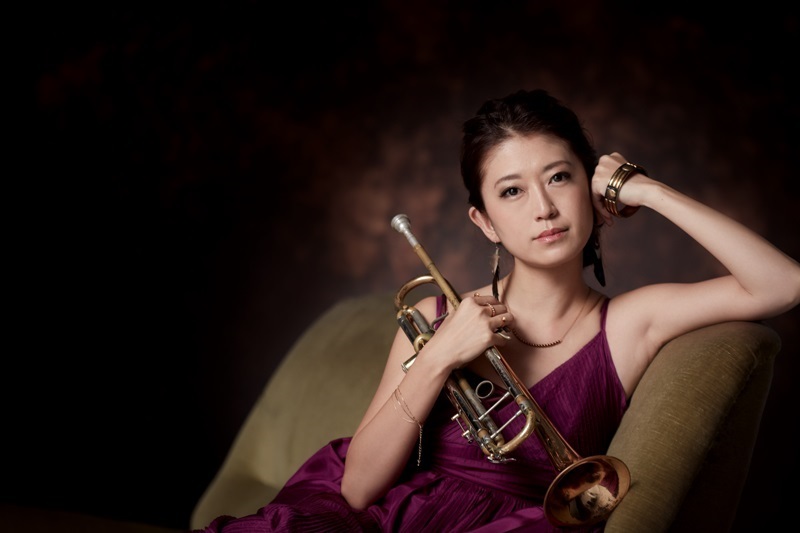 She was also a lead member of the all-female Tokyo Brass Unit. Book your tickets now, because these guys are rising stars. Catch them while you can!